Embedded electronics supplier SECO has chosen Telenor Connexion to support its new family of IIoT-oriented products with cutting-edge mobile connectivity. SECO, a leading embedded electronics supplier, has partnered with Telenor Connexion in the development of its new IIoT (Industrial IoT) system. 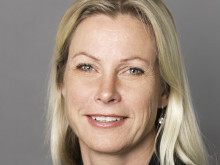 The all-in-one solution integrates Telenor Connexions’ managed connectivity and managed IoT Cloud solutions, with industrial hardware (sensors and gateways), software (web technologies, machine learning, data mining, edge computing, mobile apps) and services (predictive maintenance, remote asset and energy management, IoT Big Data analytics) from SECO – all provided as a service. SECO’s innovative IIoT system aims to unlock new smart functionalities in old machinery. Without the need of new certifications, the system optimizes scheduling of corrective maintenance, enables real-time and predictive maintenance, prevents unexpected equipment failures and therefore meaningfully extend the product life cycle. The system specifically targets the electromechanics field, but can be deployed in other industries as well. The solution features quick and easy installation as well as interoperability with previous systems. It has standard serial interface protocols such as Modbus and Canbus for PLCs, is seamlessly integrated with project management software, and provides API for third-party data management. Telenor Connexion’s global SIM ensures global and seamless coverage tailored to customer’s needs, 24/7 support service and one single invoice, allowing customers to focus on developing their business. Telenor Connexion will supply mobile connectivity and Managed IoT Cloud on all products of SECO’s new IIoT product line. 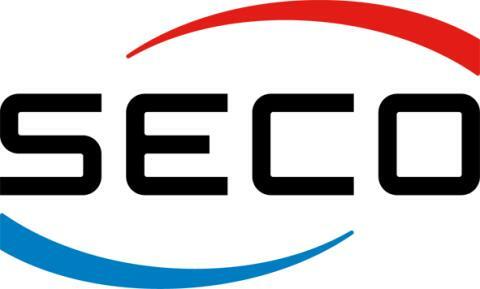 Founded in 1979 in Arezzo, Italy, SECO is a world-leading company in electronic embedded solutions. It is constantly growing and operates globally with offices in Germany, USA, India and Taiwan. SECO stands out for its laser focus on creativity and innovation. In 2008, SECO co-founded the Qseven Consortium as well as the Qseven standard, one of the most important form factors in the embedded domain. In 2012, was one of the founding members of SGeT, a nonprofit organization that aims to provide a platform for the global growth of the embedded industry. In 2013, after the first signs of the upcoming Industry 4.0 revolution, SECO launched UDOO, an innovative single-board computer for rapid prototyping and IoT.